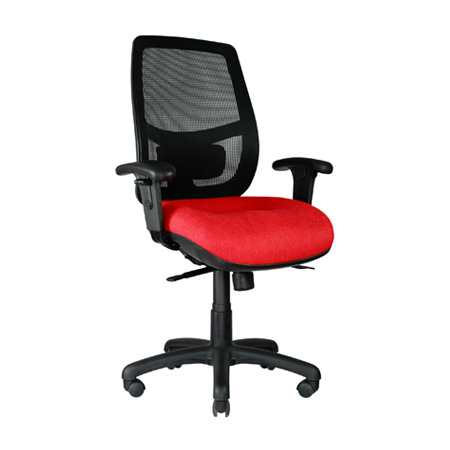 The Domino is an Italian designed ergonomic chair suitable for all workstation, executive and boardroom applications. 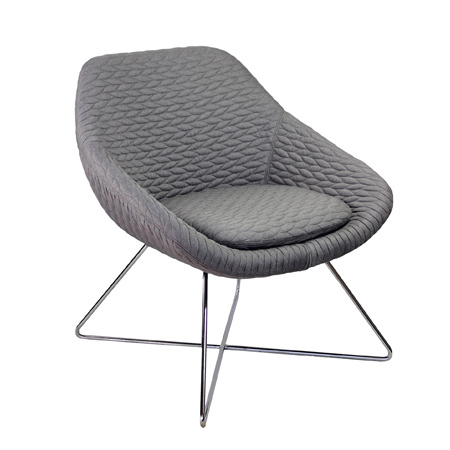 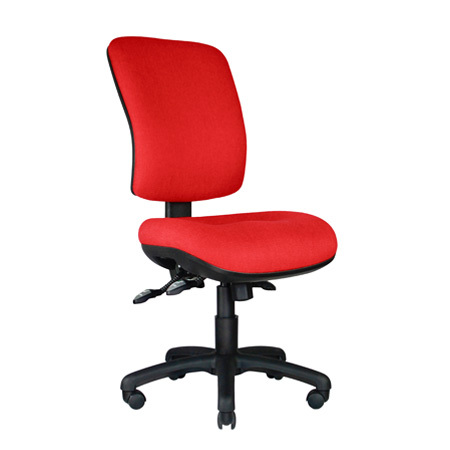 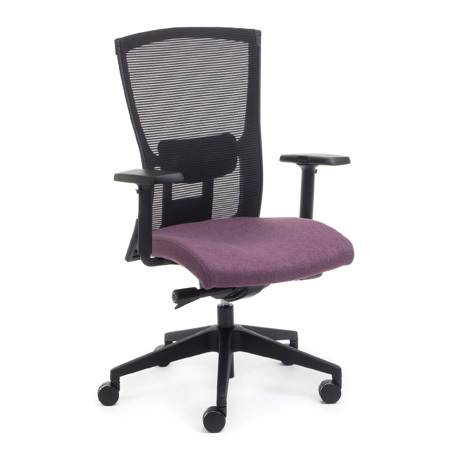 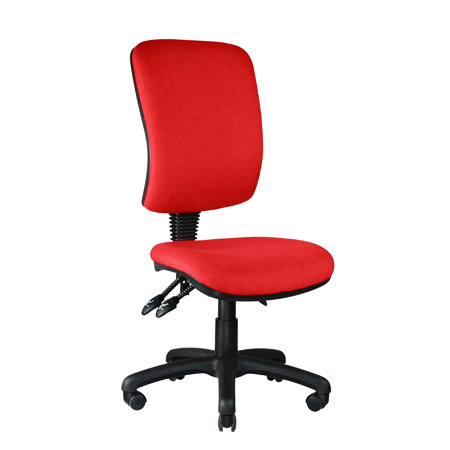 The style and durability of this supportive mesh chair makes it a popular choice for the corporate office. AFRDI and GECA approved.